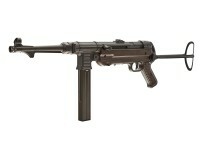 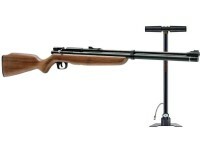 Shopping for an air rifle? Find the perfect match with Pyramyd Air! 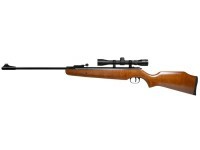 No matter what type of air rifle you need, Pyramyd Air is here to help - removing the guesswork from your next air gun purchase. 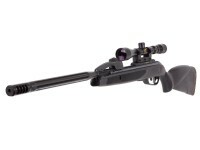 Yes, choosing the right product can be stressful, please take your time to go through some quick tips below, and if you have time you can get wealth of information at Airgun Academy or some of the articles we chose for your below. 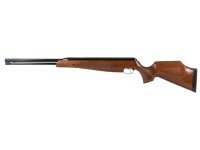 Hunting: Hunting air rifles are typically .22 caliber and larger (.25, .30, .35, .45 and .50). 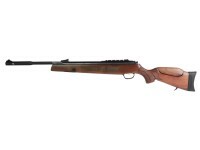 Read more on hunting with airguns and this article by Tom Gaylord on air rifle hunting. 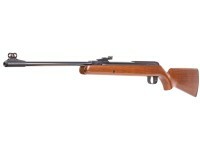 They are similar but do cover various aspects from pest control to actual hunting. 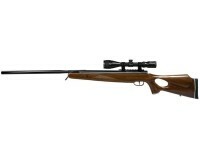 Target shooting: The most popular type of air rifle for target shooting is .177 caliber. 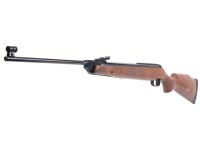 These low powered .177 air rifles are perfect to enjoy a full day of airgun entertainment. 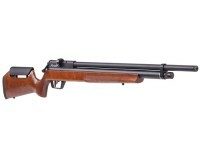 Pest control and small game: This requires a more powerful .177-caliber or .22-caliber air rifle. 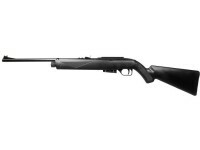 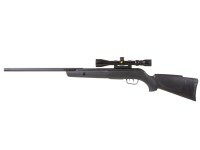 Follow this link to air rifles for small game hunting but remember we still favor .22. 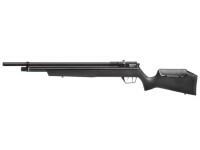 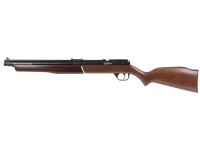 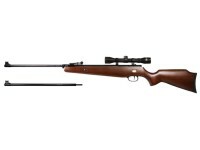 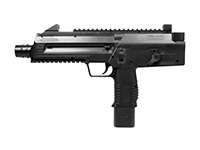 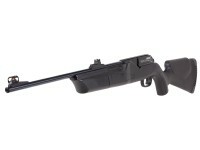 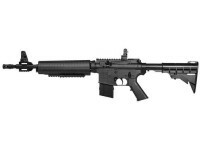 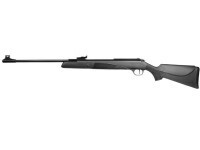 Competition: Competition air rifles generally fall in the .177-caliber category.